Everyone one of us knows Kavita Seth for her melodious song, 'Gunja Sa Koi Iktara' from Wake Up Sid. Besides being a successful Bollywood playback singer from Mumbai, she also performs and sings Ghazals and Sufi music. In fact, she has her own musical group called the Karwaan Group, which is a band of popular Sufi musicians. Along with her group, she performs some great music that will stay in your heart, forever! Their performances on the wedding day, reception function, sangeet night or engagement ceremony, will make that night, an event to remember. Kavitha Seth is a wedding entertainers orchestra based out of Mumbai . 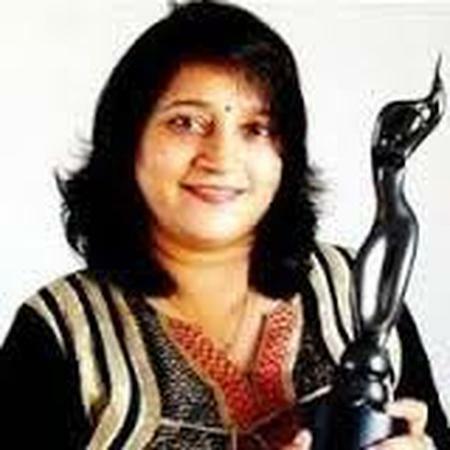 Kavitha Seth 's telephone number is 76-66-77-88-99, address is Sameer Complex, Saint Andrews Road, Bandra (West), Mumbai, Maharashtra- 400050, India..
Kavitha Seth is mainly known for Entertainment Services. In terms of pricing Kavitha Seth offers various packages starting at Rs 0/-. There are 0 albums here at Weddingz -- suggest you have a look. Call weddingz.in to book Kavitha Seth at guaranteed prices and with peace of mind.